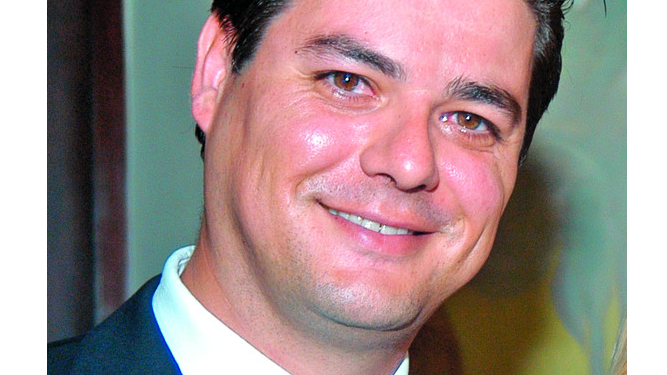 A Lawyer who numbers the fugitive sons of ex-president Ricardo Martinelli among his clients. and who fled Panama last year, has been denied bail. The Second Criminal Superior Court rejected an application for a bond not to be detained, submitted by Mauricio Cort who is one of 62 people under investigation by the Special Anticorruption Prosecutor over bribes paid by the Odebrecht construction company. In a report opposing bail, the prosecution described Cort as a prominent figure in the Odebrecht case who received funds in each of his accounts that he has not been able to justify. The Court noted that the fact that Cort left the country on July 1, 2017, on a questionable “vacation trip” and to date has not returned to Panama.